Ouija board, Ouija board, can you help me? I am suspicious of Ouija boards, not because they are too occult and hence evil, but because they are not occult enough! I shall explain. The way that Ouija boards are marketed is so egregious it ought to make a serious occultist cringe. Whenever I see an Ouija board, I cannot help but think of what real Mediums go through to be in a position to communicate with the departed. 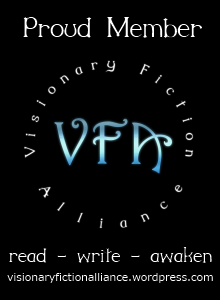 The traditional method of becoming a Medium has always been to join a “development circle” – membership of which being usually only open to members of a Spiritualist Church – thus ensuring that one is in sympathy with the aims of the circle from the outset. The Development Circle forms a sympathetic environment in which a trainee medium can learn how to practice their art in a safe, sensible and respectful manner – respectful to oneself, to the bereaved, and to the spirit being contacted – and all the while being supported by those of like-mind. Going through a development circle like this might take a couple of years at the very least. 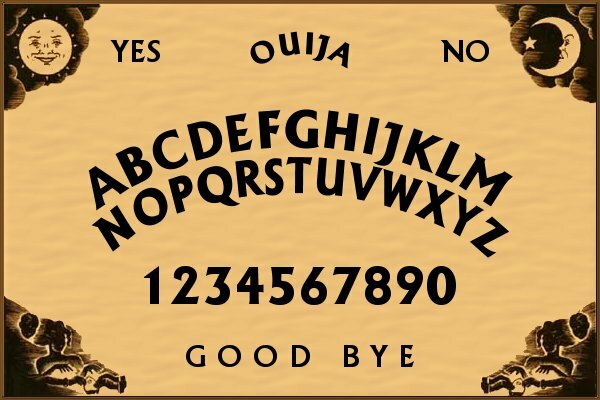 Ironically, it is theoretically possible to turn an Ouija board into a serious method of spirit communication, if only its users used the same sort of care that a trained Medium would use. It so happens that the techniques of the Medium also have their analogue with those of the Ceremonial Magician – which I describe below. For example, the Pentagram ritual is equivalent to the forming of the circle, and the use of prayer to prepare the Seance. Moreover the Guardian Angel in the process serves the same purpose as Medium’s “Spirit Guide.” The Pentagram Ritual has the effect of banishing all unwanted influences; whilst the Guardian Angel will ensure that only the desired spirit is contacted, and that it speaks the truth whilst doing so. During the week, I came across a post at patheos.com by some Christian fundamentalist about how evil ouija boards were, and that they were leading children into the occult etc. NB: As always when trying to claim the moral high ground in cases like this, the writer inevitably invoked a “think about the children” mentality. I therefore decided to lend my assistance – by explaining how an ouija board may be used safely with minimal risk to the user. A sort of how to contact spirits and have fun doing so, if you were. Then within the past day or so I find that the site underwent maintenance, after which all the comments (including mine) conveniently ahem I mean mysteriously disappeared! Luckily I had saved what I wrote, so I present it here for your delectation. Firstly: perform the Lesser Banishing Ritual of the Pentagram. 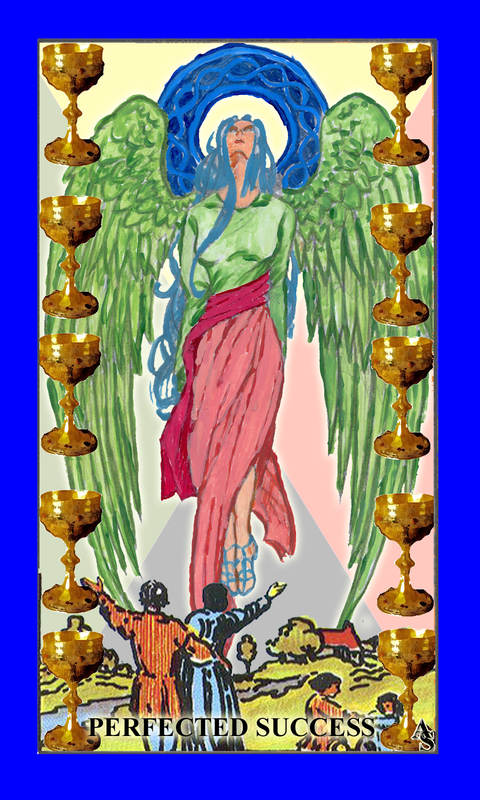 Contact the desired spirit – get it to acknowledge the Guardian Angel, and provide some proof that it is who it says it is. Any spirit communication that happens and at least one of these rules hasn’t been observed can and indeed should be discarded. Too much caution cannot be exercised – not necessarily because it is dangerous, but because believing any old rubbish that a passing entity happens to send over detracts from the value of receiving genuine messages.